Supply chains encompass the companies and the business activities needed to design, make, deliver, and use a product or service. Businesses depend on their supply chains to provide them with what they need to survive and thrive. Every business fits into one or more supply chains and has a role to play in each of them. There is a difference between the concept of supply chain management and the traditional concept of logistics. Logistics typically refers to activities that occur within the boundaries of a single organization and supply chains refer to networks of companies that work together and coordinate their actions to deliver a product to market. Also, traditional logistics focuses its attention on activities such as procurement, distribution, maintenance, and inventory management. 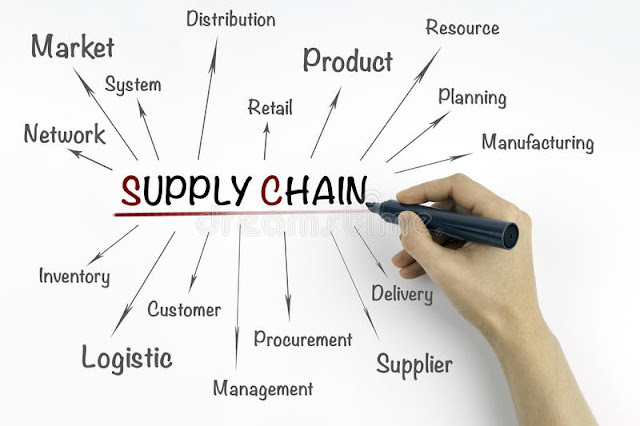 Supply chain management acknowledges all of traditional logistics and also includes activities such as marketing, new product development, finance, and customer service.